NEW YORK, NY. – Sunbury Press has released Gotham Graves Volume Two by Joe Farrell and Joe Farley. New York City chef cooks up counterfeiting scheme in Barsky's "Hatched"
NEW YORK – Aug. 26, 2016 – Sunbury Press has released Hatched, Robert F Barsky’s novel about a famous restaurant on Wall Street and the financial scheme cooked-up therein. A well-respected chef in New York City has decided to fulfill a lifelong dream, to open a restaurant in the smart Wall Street area of the City that is devoted entirely to “eggy” creations. Working with an inspired architect, John erects a restaurant in the shape of a Fabergé egg, inspired by those remarkable masterpieces that were offered each year by the Czar to his beloved wife, leading up to the Russian Revolution. Fabergé Restaurant becomes ‘the’ destination for the wealthiest of NYC clients, but it’s also the place where a plan is Hatched by three former college roommates to counterfeit billions of dollars and shake the United States economy to its very yolk. 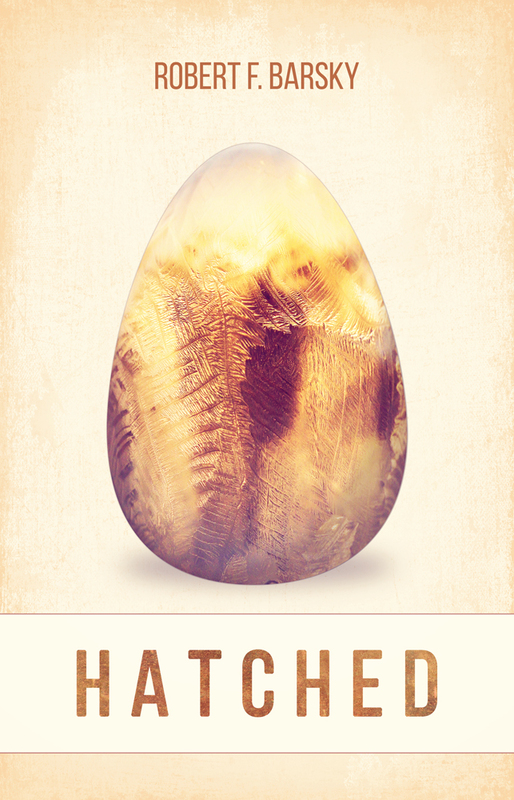 A rollicking novel filled with intrigue, passion and voluptuous egg recipes, Hatched is a sumptuous treat. Immaculate imperfection. Silent to the touch, but teeming with all of the potential that can be excited by fertile stimulation. From up close, it seems painted with an imperfectly mixed, white gouache upon an uneven surface; from further back, it is an oblong globe, steadied from the center to the periphery to withstand the gentle swaying of the nest, the wind, the rain. The shell is solid, protective, and yet, always, and secretly, vulnerable. It’s hardy and well-insulated inside, but once expelled into the world of knocks and piercings, the yolk suffers and thereby reveals the single weakness of a shell pervious to rigid surfaces, its soft and mottled form suddenly blistered, cracked, dented, revealing tender, white flesh within, but concealing a core, an essence, a willing soul now and forever unfulfilled. Never to consume, the yolk now settles, haughtily, awaiting the fate of consumption. . . . Suddenly, its very essence is reminiscent of Sunday morning, when Dad would for once sleep in and, that accomplished, would awaken the household with ‘Rise and shine!,’ accompanied by the sizzling sound of butter caressing and then solidifying the gooey translucence into white, the bulbous yellow to a globe and a world unto itself. The buttery pan, once heated, makes golden magic of this bulging, yellow world, now perched atop a gooey throne that, from the end towards the center, grows into a plastic base. The battered shells now ruthlessly discarded reveal untarnished and impeccable interiors, smooth walls now dripping with the liquid white remains, having for their trouble preserved the yellow center of the world, bulging, nearly heaving, now intact, defying gravity’s pull and begging. . . .
Robert Franklin Barsky is a professor and Chair of the French and Italian Department. He holds joint appointments with the English Department, the Center for Latin American Studies, and the Programs in Jewish Studies European Studies, and American Studies at Vanderbilt University in Nashville, Tennessee. He is an expert on Noam Chomsky, literary theory, convention refugees, immigration and refugee law, borders, work through the Americas, and Montreal. His biography of Chomsky titled Noam Chomsky: A Life of Dissent was published in 1997 by MIT Press, followed in 2007 by The Chomsky Effect: A Radical Works Beyond the Ivory Tower, and then in 2011 by Zellig Harris: From American Linguistics to Socialist Zionism, all published by MIT Press. He has another book forthcoming:Undocumented Immigrants in an Era of Arbitrary Law (Routledge Law, 2015). 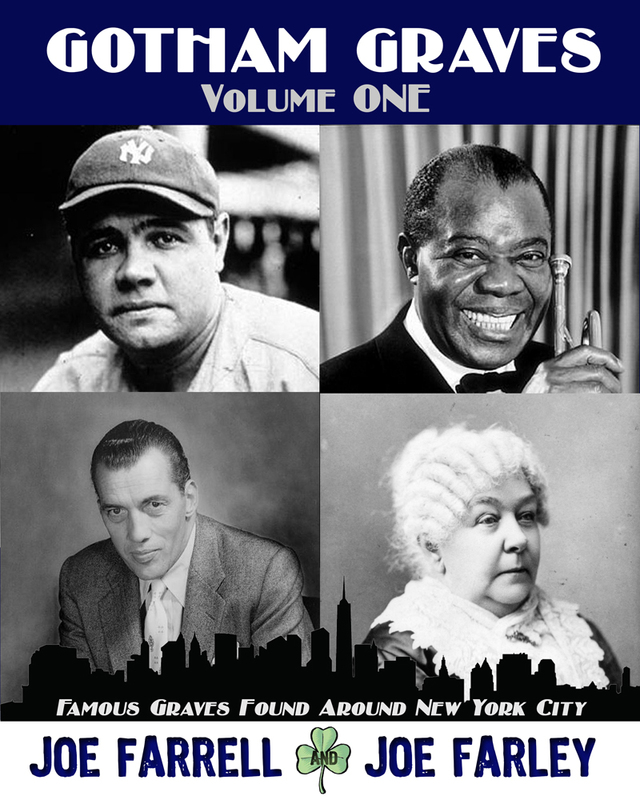 Sunbury Press has released Gotham Graves Volume One, Joe Farrell and Joe Farley’s first volume in their new series about famous people buried around New York City..
NEW YORK — Sunbury Press has released J. R. Hipsky’s A Guide to Finer Dining. The author is a former waiter in New York City. 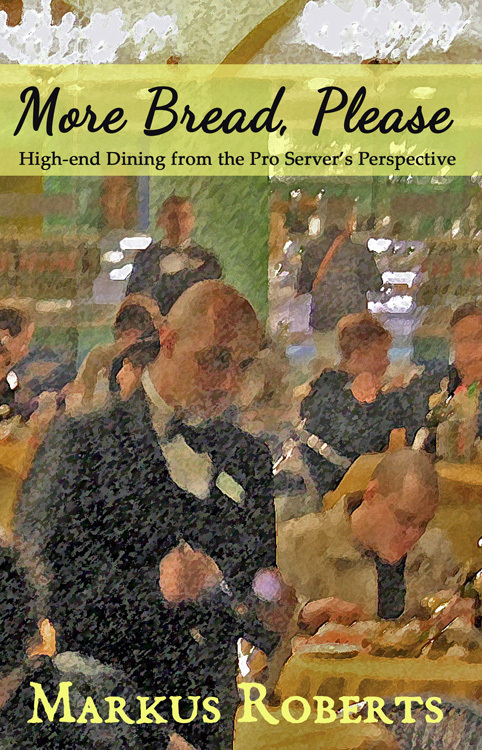 Working in the restaurant industry for almost two decades gave J R Hipsky more than enough material to produce a practical and honest, yet humorous guide created to improve the higher end of the industry for both consumers and employees alike. His passion to excel in ballroom dancing, with plans for opening his own studio in the future, led him to move to NYC and spend six years acquiring some of the best training the country had to offer. 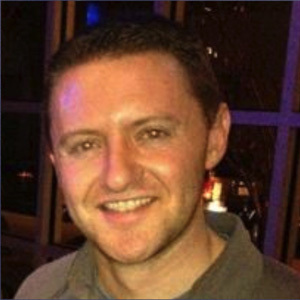 While in training, he used his many years of experience as a server to acquire positions in fine dining locations, taking advantage of the industry’s flexible scheduling and high earning potential. He soon became equally as passionate towards trying to improve the high end restaurant industry, for he believed most of the problems that occur between consumers and employees stem simply from a lack of communication and misunderstandings. During his last two years as a professional server he created A Guide to Finer Dining, his attempt at bringing everyone to the same page so to speak. J,R. has recently retired completely from his career as a waiter, and now enjoys a successful career as a ballroom dance instructor. 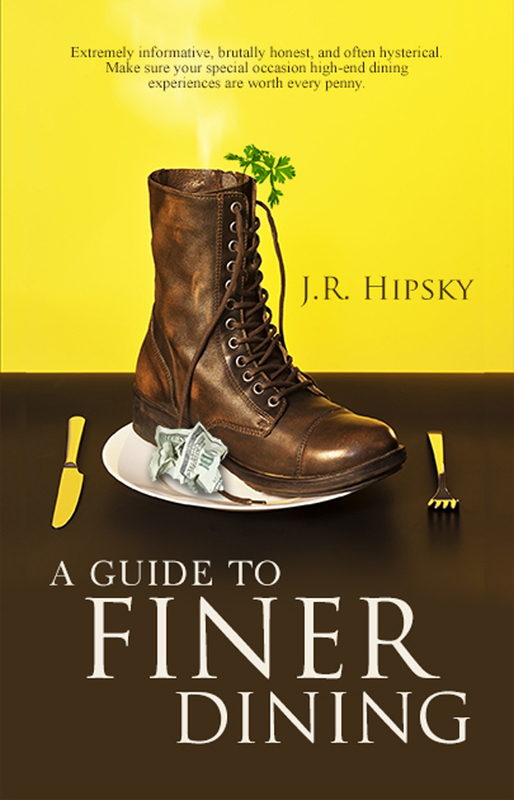 A Guide to Finer Dining is a brutally honest, yet hilarious look into the high end restaurant industry. After spending nearly two decades of his life in a restaurant of some sort, J.R. Hipsky has pretty much seen it all. He used his real experiences and knowhow of the industry to create a book that attempts to improve the industry by bringing consumers and employees together towards a better mutual understanding, and also to provide a source for better communication. Though his book was designed primarily as a guide to help ensure consumers enjoy fantastic dining experiences, he also provides useful information and insight for those interested in a career in fine dining. Included is a behind-the-scenes look into the business of wine, a reference of restaurant jargon, a section on Restaurant Week, a taste of health inspections, and much more. (From the chapter on Wine) … When we are ready to open your selection, there are specific ways suggested for us to cut the foil, keep the label facing the guest, placing the cork here or there, etc. You shouldn’t really do anything with the cork, unless you like to collect them. Look at it and put it down if its handed to you. I pull the cork and immediately pour a taste so that you can begin examining your wine while I twist the cork back off my wine key. I only hand it to you if you ask for it. You are to smell the wine, not the cork. I have heard so many dumb things said by guests about the corks pertaining to the wine. If the cork breaks, it’s usually because we are trying to open it too quickly and it snaps. We can still get it out, and this doesn’t mean anything is wrong with the wine necessarily. Please, simply swirl, smell, and taste, then let me know to pour or not. I need to get moving. I’m really not concerned with what you smell in the beginning, or what you think of the tannins, or how it will be better when it opens up. Have that conversation with your guests. There is no reason for you to keep me around while you act as if you are at a blind tasting, trying to determine what you are drinking and from where it was grown. All the information you need is on the bottle for you. I had a good friend ask me if it would be poor etiquette to ask his server to simply open and pour away, because he finds it a bit awkward to swirl and taste and such and really doesn’t care anyway. The answer is please do, because we don’t really care either. I can’t tell you how many times I have been the victim of some douche bag’s cold, hard stare as he swishes a taste through his mouth, only to give me a tough-guy nod when he approves. How I hold a towel or hold the bottle really doesn’t matter. What does matter is that ladies are first, and the host or whomever ordered it is last, male or female. I have heard that it is proper to start with the oldest among the females of a party, but I have found anything dealing with women and age can lead to serious trouble, so I avoid this. After serving the ladies we then move counter clockwise around the table to the men. I suggest that everyone avoid forcing unnecessary comments about the wine due again to peer pressure and just enjoy it. Also we servers are not too often concerned with what fabulous wines you have at home in your cellar, in case you felt like filling us in. 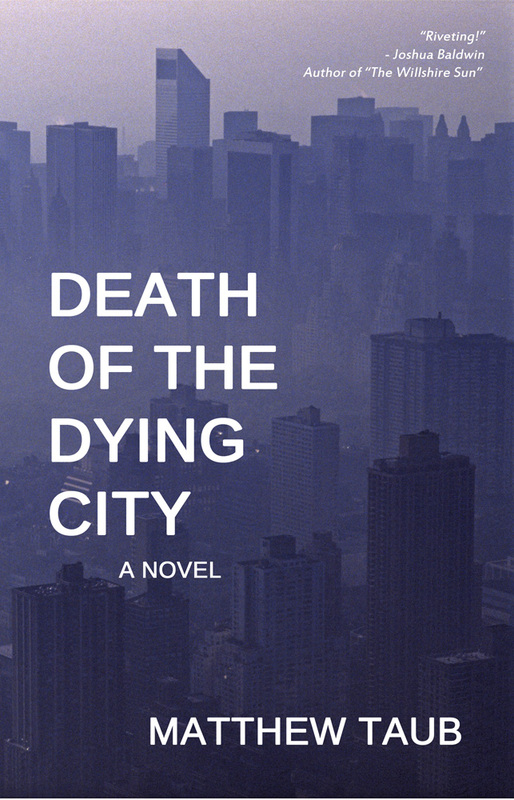 NEW YORK — Sunbury Press has released Matthew Taub’s first novel Death of the Dying City about the gentirification of New York City in the 1990s. DEATH OF THE DYING CITY is a panorama of New York City’s rapid gentrification and shifting cultural enclaves in the 1990s. 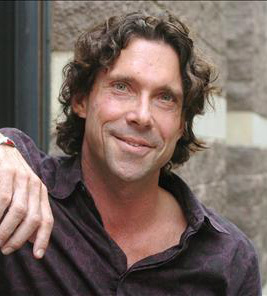 Rotating character-driven vignettes are connected by Mark Newstein, a young ethically-imperiled attorney facing additional issues of romantic upheaval. It was a rather mundane, almost formulaic way to bring a crushing end to a career, Mark Newstein thought as he waited for his ethics committee hearing to begin. Yet despite this cynical, disengaged assessment, Mark remained paralyzed by fear. He could feel his heart pounding in his chest, every seemingly innocuous sight and sound—of workers gossiping while coming back from their coffee break, or the receptionist’s banter with a postal worker delivering a package—putting him further on edge. Mark was excitably unhinged, but also extremely fatigued—he hadn’t slept properly in several days. He tried to focus on anticipating the questions he would soon face. The committee would surely be asking him about his conduct and the questionable conduct of other members of his workplace over the past few years. It wasn’t every day that a law office boasting multi-million dollar profits, closely affiliated with another highly-visible firm advertising a catchy “1-800” number on every subway car, television channel, billboard, and radio station throughout the metropolitan area suddenly ceased to exist. The committee would want to know why. Until they called him, the front reception area of Departmental Disciplinary Committee (“DDC”) was where Mark was forced to wait. This Downtown office was a fitting, funereal accompaniment for his demise: lights dimmed too low, blotched stains peppering a shabby carpet, lumpy couches, faded magazines, and a neglected potted plant wilting in the corner. The building itself was of faded stonework, sturdy but otherwise unremarkable. Manhattan’s own Ten Downing Street, this nondescript appearance belied the office’s enormous stature and power. When lawyers are first licensed to practice law, they are approved by a separate committee on Character & Fitness; the DDC was its own distinct entity that, depending on the circumstances, could later find that character to be sorely lacking. The committee had the power to reprimand, censure, sanction, suspend, and even disbar lawyers deemed unfit to continue practicing law. Mark Newstein was their next case to review. Mark presented himself that morning in proper business attire, but otherwise was completely disheveled—unshaven cheeks brimming with prickly stubble, his auburn hair a shaggy mess, posture edgy, movements discombobulated. Hand gestures twitched with nervousness. The static silence of the waiting room provided little solace. He couldn’t bear to read any of the stale literature while he waited; instead, Mark simply began to reflect on his seemingly short-lived career. A young man at the end of his twenties, he had only practiced for a short period before it all came tumbling down. Shrewd and savvy enough to do well in his industry, he still knew well the ethical boundaries he never wanted to cross, regardless of whether there were repercussions. It was therefore with particular irony, and utter disbelief, that he marveled at the circumstances in which he found himself. The truth was that his fervent commitment to honesty and integrity, rather than saving him from this place, had only ushered him here more quickly. Asforhisprivatelife,his“relationship”withStephanie, if that was even a proper title, seemed to be approaching its inevitable, crushing finality.Howlonghad itbeensince she stopped returninghiscalls?A partofhim alwaysknewthey weredoomed, but it was torture to think of her reluctant engagement to the man of her mother’s insistence. It all seemed so laughably antiquated for their modern times, yet too real to chuckle away. He thought of the mother, that bossy cow, and her obscene desire for that smiling moron. Mark kicked himself for being so poor a judge of character. And then there was the city itself, permanently deranged. In the mere half decade Mark worked as a lawyer, the Big Apple was dragged, kicking and screaming, from its former destitute dereliction to present-day, gleaming modernity. While briefly achieving a pleasant homeostasis—that sought-after nexus between ghastly grit and sanitized sedation—it didn’t last. As ever more sprawling middle class and creative havens were reimagined as high-end locales, the new world priced itself out, made unaffordable as quickly as it became accessible, wiped clean of any character and instead morphed into a tourist’s playground, a cartoonish and corporate viewing spectacle. The ephemeral places and faces Mark knew were dying out, knocked over as they were like dominoes. As the dynamic metropolis he knew and loved came to an end, it seemed Mark would follow right along in it. DEATH OF THE DYING CITY is his first novel. Though a work of fiction, the work grew out of the author’s fascination with the traumatic history of New York City’s emergence from the doldrums, and his witnessing truly vexing issues involving the ugly underbelly to the legal profession and wanting more— more from the justice system, and more from the individuals who make a living within it. 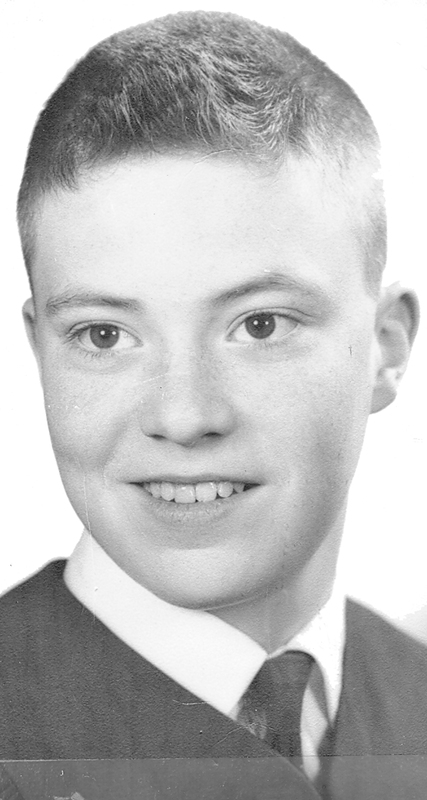 QUEENS, N.Y. — Sunbury Press has released Joe Farrell’s humerous memoir Jesus Runs Away … and other stories of attending Catholic schools in the early 60s. A smorgasbord of entertainment and lessons awaits readers as author Joe Farrell releases through Sunbury Press a unique memoir. Jesus Runs Away chronicles his journey as a student who enjoys a carefree life amid schools of rigid discipline and stern religious training. 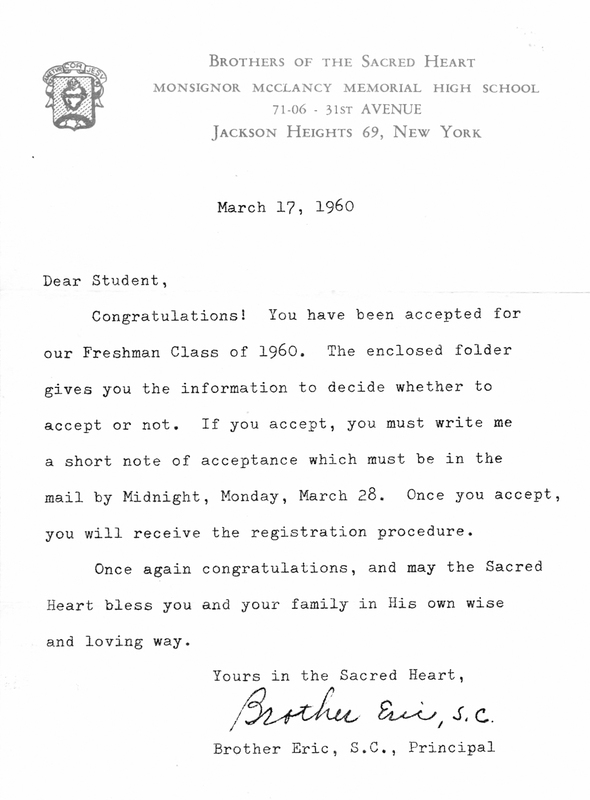 In the early sixties, being in a Catholic school means being compelled to always abide by the rules: pray earnestly when told to do so, study the lessons to answer questions correctly, a “yes” or “no” answer should always be followed by “Sister”, and never ever do anything that would upset or make the teachers mad. Through vivid narration, Jesus Runs Away unveils the funny side that lurks behind the austere façade of Catholic Schools. It follows the author as he finds himself caught up in different mischief during grade school and to even more grave misbehaviors—including a police arrest—during high school and college. A baby boomer, Farrell’s life is one that is carved by the tumult of the fifties and sixties and the social and personal dramas that come along with it. His is an interesting wave of colors brightened by adventure, discipline, lessons learned, friendship, and love. 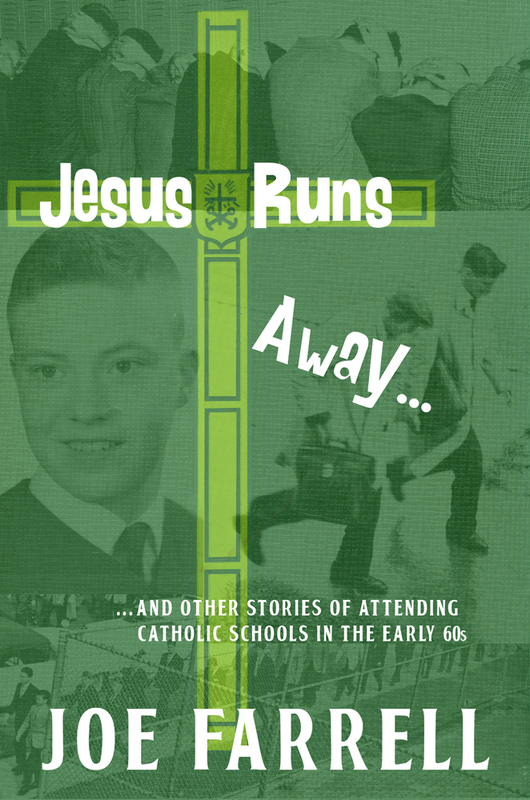 Providing a good glimpse into the life of pure Catholic training, Jesus Runs Away is a witty revelation of a schoolboy’s shenanigans and the ultimate inspiration one can get from them. This memoir of growing up in the 60’s is full of Farrell’s wit, humor, and irreverence yet it’s a touching and poignant story. A fun and enjoyable read. Many of the nuns, brothers, priests and lay teachers who dealt with Joe Farrell during his sixteen years of Catholic schools forecasted failure for him in this life and in the next. So, when they heard he was in a maximum security prison they weren’t surprised. The part that surprised them was that is was as a staff psychologist and not an inmate. It probably would have amazed them to discover that he had a very long and successful career in government and in two Fortune 500 companies as a high level manager and advocate for consumers and citizens. They would probably be stunned to hear he presently is Executive Director of the Disciplinary Board of the Supreme Court of PA. Along the way, he raised two children who were excellent students. His son is an intellectual property attorney and his daughter, after over a decade of teaching, is an elementary school principal.